I am organizing a cover reveal for Melancholy Ghost by Kat Mayor. This blitz will run from 21 till 27 February. You can sign-up for an excerpt stop or a review of The Spirit Chaser (Spirit Chasers #1) and/ or Melancholy Ghost (Spirit Chasers #2). Review copies will be sent mid January. There will be a tour wide giveaway. From ghost hunter to ghost, haunted. Barrett has a plan—help Austin regain his memory, surround him with his friends and loved ones, and lead him into the light. Unfortunately, the tragic investigation of a melancholy ghost derails everything. As new lead investigator, Thai struggles to maintain the high ratings SCI has always enjoyed. After a few subpar investigations, the network execs demand results, even if it means the team must put their lives on the line for a house more deadly than its dead occupants. There are worse things than being dead. Austin knows something is wrong. Most people ignore him, time eludes him, and his hands are basically worthless. If only he could remember what happened, he would have the answers he so desperately seeks. He’s sick of Barrett’s lies and Casey’s deflections. Austin will have to figure this one out on his own. Will the truth set him free, or destroy his soul? Start this series with The Spirit Chaser! Only 0.99$! 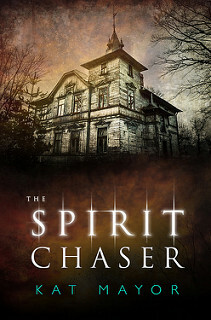 The Spirit Chaser is only 0.99$, so you can start this series for cheap. You can buy The Spirit Chaser on Amazon. 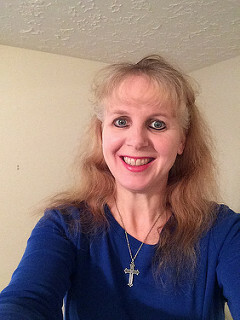 – One 50$ Amazon gift card and paperback copies of The Spirit Chaser and Melancholy Ghost. 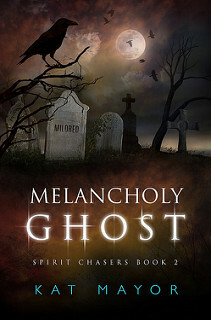 – One 25$ Amazon gift card and e-books of The Spirit Chaser and Melancholy Ghost.